Lubrita small packages automotive motor oils, fluids, and chemicals are typically filled into plastic containers. We are proud about Lubrita new design transfer boxes. It helps for our distributors and customers increase Lubrita Check Oil Level Brand awareness across the globe. Better management of complex businesses and internal consistency. A well-planned brand management strategy creates a more consistent and unifying Lubrita International corporate culture. Identifying core values and reinforcing them throughout an entire operating system with an eye toward brand equity can have a direct correlation to overall profitability for the enterprise. 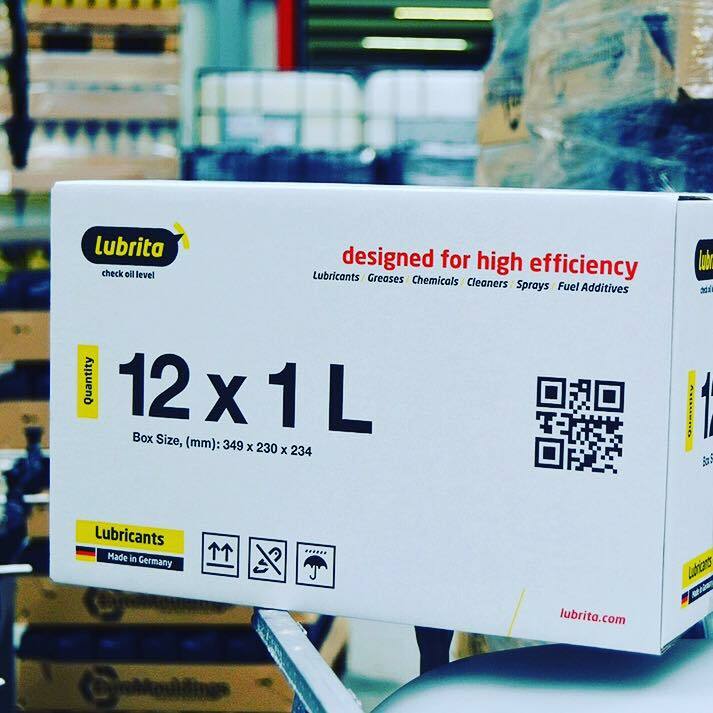 Lubrita oils, a customer’s perception of an lubricant brand is mostly based on day-to-day impressions: interaction with sales, customer service, accounting, technical service and brand image as well constant improvement on Lubrita concept.